Kaplan covers a number of issues in the classroom, with everything from assessments to reading games to quick flip questions. 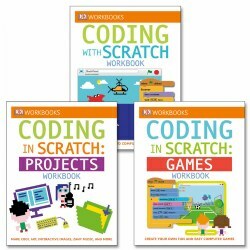 Each of these is designed to aid in the development of age-appropriate critical thinking and problem solving skills. 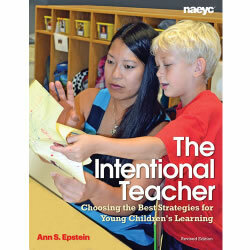 Intentional teachers keep in mind the key goals for children's learning and development in all domains and for each learning objective carefully select the teaching strategies to best achieve those goals. 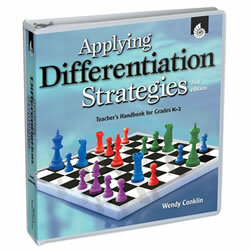 Learn how to select the teaching strategies that best achieve the goals for children's learning and development. Paperback. 304 pages. 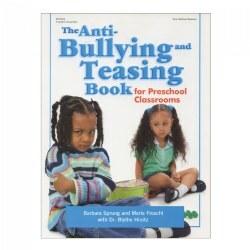 Over 40 activities that focus on controlling teasing and bullying with friendship, community, and expressing feelings. 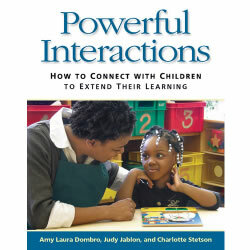 Use these activities, the classroom environment, and family involvement to create a climate of mutual respect in the classroom. 128 pages. 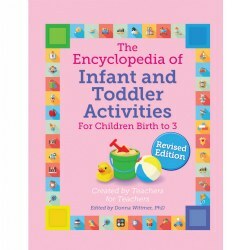 Organized by age for easy reference, the dozens of creative activities in this book are inexpensive, require few or no materials, and are easy to do. Best of all, they you great ways to have fun while laying the foundation for important fine motor skills that children need for school. Paperback. 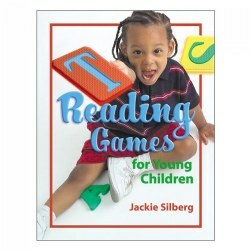 In this updated version of the classic original, teachers and caregivers will enjoy the warm and witty pages of wise words passed down from a veteran early childhood educator. 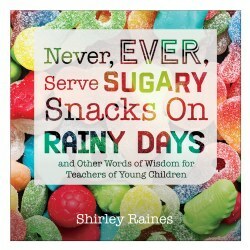 The beautiful, full-color interior of "Never, Ever Serve Sugary Snacks on Rainy Days" is a delight to read and the perfect gift, both for new teachers and for those who have been in education for years. Paperback. 184 pages. 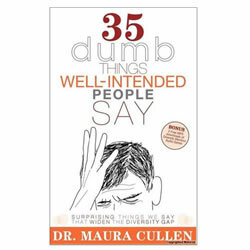 This book shows statements and dozens of examples like them that can build a divide between us and the people we interact with. Though well-intended, they often widen the diversity gap sometimes causing irreparable harm personally and professionally. If you've ever wanted to be more effective in your communication with others, or have been afraid of saying the wrong thing, then this concise guide is essential to becoming more inclusive and diversity-smart. Paperback. 141 pages. 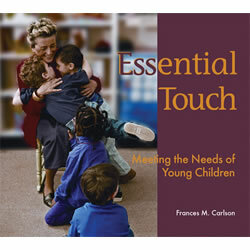 Different types of touch and feel are necessary for young children to thrive and grow physically, cognitively, socially, and emotionally. Whether it's the nurturing touch from adults, exploration of the environment, or physical interactions with peers, each form is important for high-quality care. 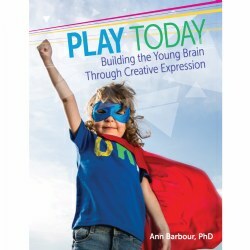 This book teaches practitioners all of the essential roles that touch plays in the educational environment and how to properly implement it in the classroom. Written by Frances M. Carlson. 144 Pages. 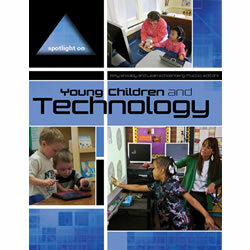 A thought-provoking guide to effective, appropriate, and intentional use of technology with young children. 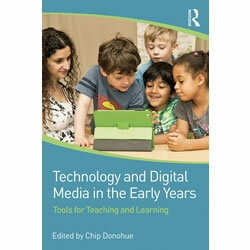 This book provides strategies, theoretical frameworks, links to research evidence, descriptions of best practice, and resources to develop essential digital literacy knowledge, skills and experiences for early childhood educators in the digital age. Paperback. 300 pages. Articles from NAEYC's journal "Young Children" shares innovative ways teachers can integrate technology into the curriculum in appropriate and meaningful ways to promote children's learning. 72 pages. 3 - 6 years. 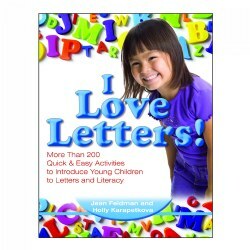 This book has over 200 developmentally appropriate games that are great for learning to read, including games of alliteration, oral blending, writing, alphabet recognition, letter sounds, word play, and rhyming. 144 pages. By Jackie Silberg. 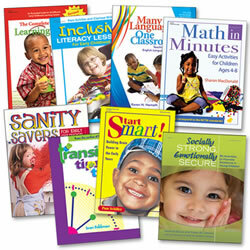 This set of 8 popular teacher resource books supports the 36 units in Learn Every Day™ : The Preschool Curriculum. Make every day a learning experience! 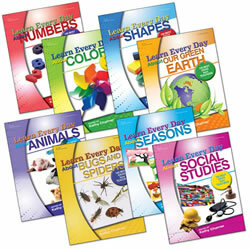 Set of 8 books on Numbers, Colors, Shapes, Earth, Animals, Bugs, Seasons, and Social Studies. 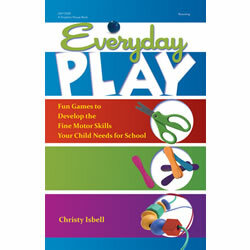 Books feature 100 activities organized by curriculum area for children ages 3 to 6. Each book has 128 pages.